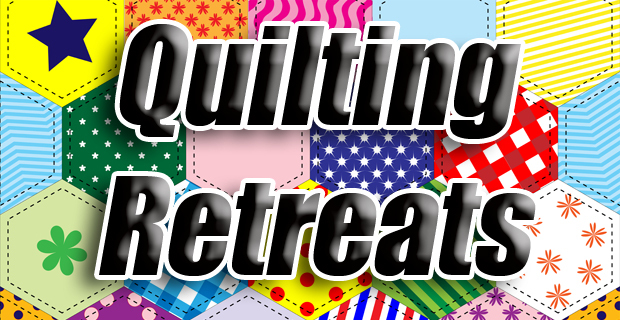 Join us for one or all of our quilting retreats at the Christian Center. There will be no quilting interruptions, no meals to cook, no phones to answer, no dress code–sounds too good to be true! You will stay in our beautifully decorated theme rooms, enjoy home-cooked meals, and amazing fellowship with other quilters. 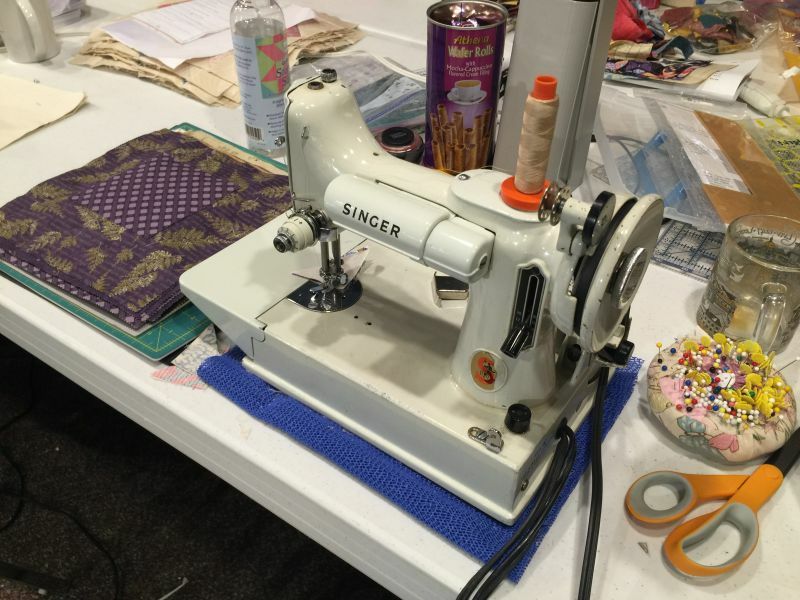 It is the perfect get-away to work on your quilting projects. See all of the different retreat options below. Please contact Laura if you have any questions.